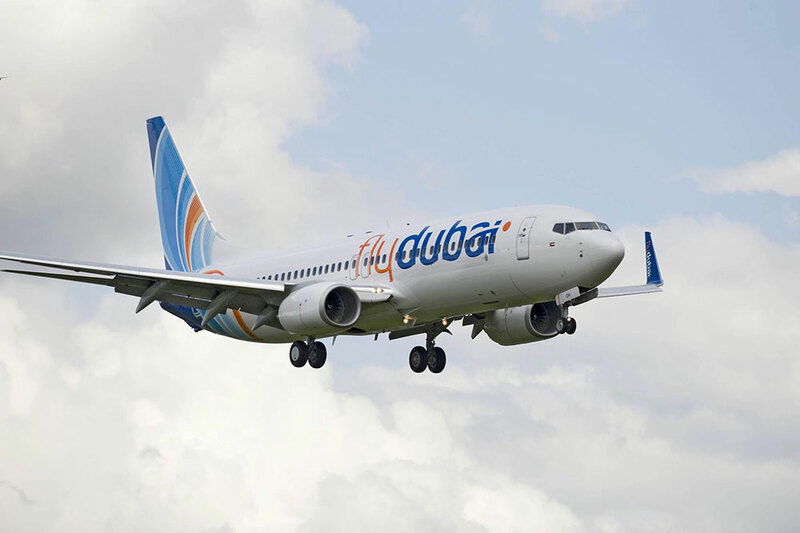 Dubai: A flydubai flight from Nepal bound to Dubai was delayed for nearly 11 hours on Sunday after one of its pilots was suspected to be intoxicated. The UAE-based carrier confirmed on Monday that a pilot scheduled to operate flight FZ8018 from Kathmandu was suspected by a colleague to be drunk. A random test on the staff member in question was immediately conducted and it was found that the officer on duty was indeed inebriated. "“The crew member in question was immediately tested and discovered to have [intoxication levels] above the legally acceptable [amounts] and was therefore immediately deemed unfit to fly,” a spokesperson for the airline said in a statement sent to Gulf News. The airline clarified that it has a zero tolerance policy on staff who don't follow rules regarding the consumption of regulated beverages. “flydubai has a zero tolerance policy on flight crew found to be in contravention of the regulations regarding [intoxication],” the spokesperson said. The airline confirmed that passengers aboard the flight were delayed for a total of ten hours and 30 minutes. However, it assured that arrangements were made to enable travellers to continue their journey to Dubai as soon as possible.